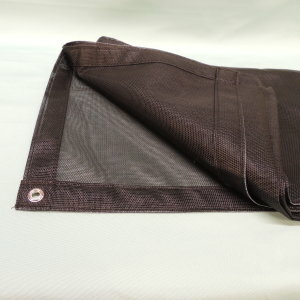 Like the Sunbrella tarps, these are made here in our canvas shop with Phifertex vinyl encapsulate woven polyester mesh with a 70% shade factor. 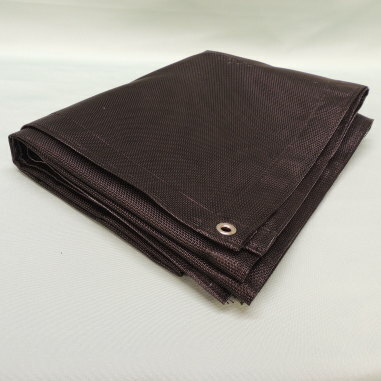 Choose from these several sizes and colors, or call us for a custom size in any of the 13 Phifertex colors available. Made in the USA! Perfect for my porch. Love it!